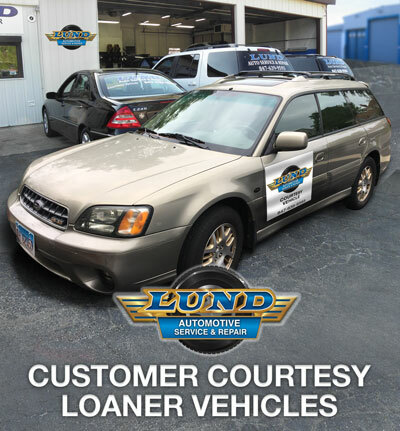 Lund Automotive Service and Repair is a family-owned business who take care of our customers’ vehicles as if they were our own. 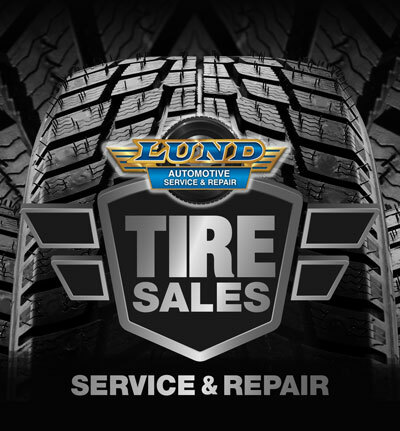 Lund Automotive Service and Repair is a full service, certified auto repair shop, specializing in all types of makes and models of vehicles both domestic and foreign. 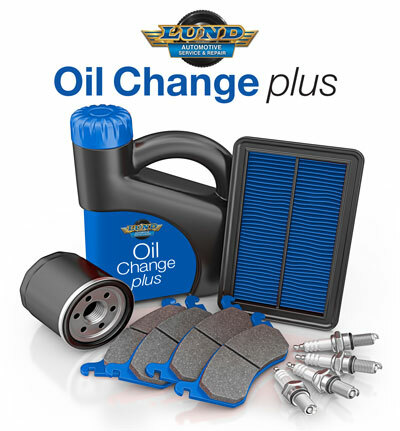 Unlike the national chains we provide FREE inspections on your vehicle including the braking system, alignment, suspension, exhaust, battery, filters, tires, headlights and bulbs, and belts are also inspected. 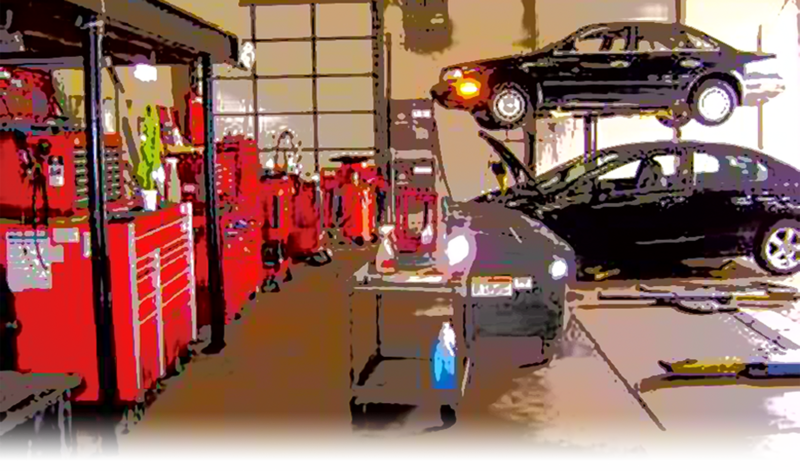 Then we will give you a complete health report on your car, and prioritize any necessary car repairs or maintenance so that you do not have to do everything all at once. 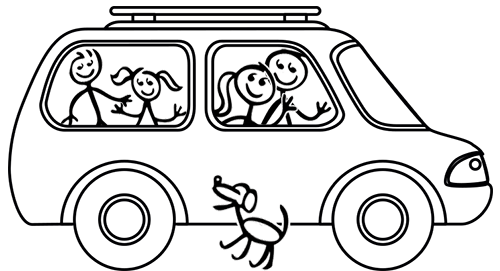 Reserve Your Courtesy Loaner Vehicle Now. 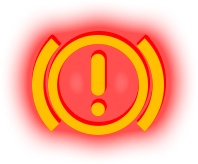 Keeping Your Vehicle on the Road to Get You Where You Need to Go. 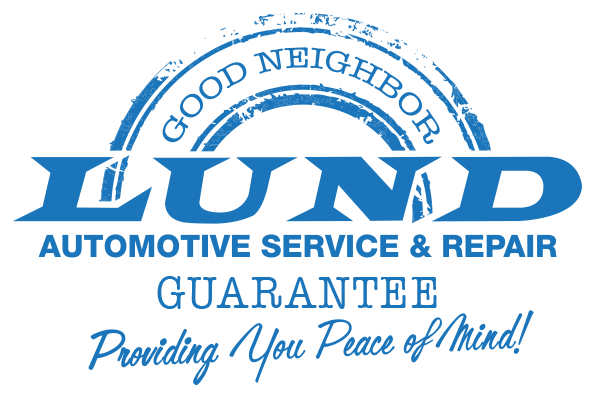 At Lund you're not just another number you’re a neighbor! Over the last decade our business grown by winning the trust and return business of our customers. 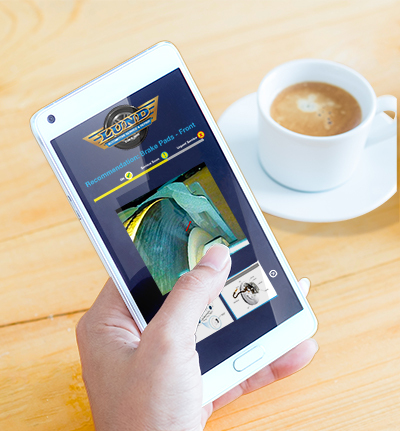 We will not gouge you for services you don’t need with high pressure tactics, like the national auto repair chains tend to do. We’re a home town business based on trust and fairness, providing experienced technicians utilizing the latest technology. 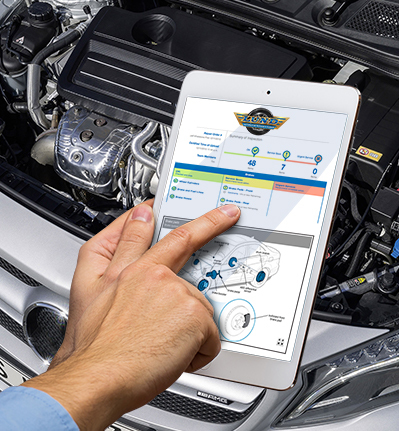 Once we have tested and determined the nature of the problem, you receive an email report providing an easy to understand explanation of the cause and recommended solution with real-time photos, videos and diagrams allowing you to prioritize any necessary car repairs or maintenance. Call 847-639-9593 to make an appointment or just drop by! Committed to providing you peace of mind!